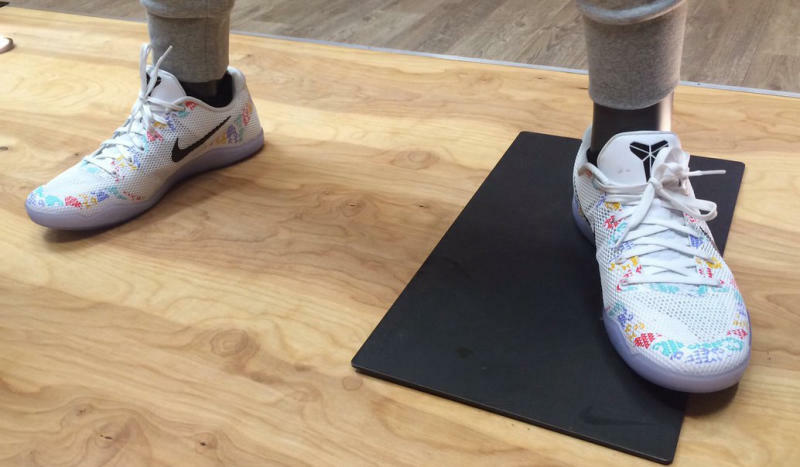 First look at "The Academy" Kobe 11 Lows. Kobe Bryant's latest shoe release is one tied to his Kobe Basketball Academy that helps youngsters develop their hooping prowess. The colorway shown is called the "Academy" Kobe 11, according to @RegularOlTy. The timing of the sneaker is sort of strange as Bryant's academy is taking a break this year, per an announcement posted on its website, and picking up again in 2017. The appearance of this Kobe 11 on a mannequin bodes well for the shoe being a future retail release and not some sort of player exclusive. With that, Sole Collector will update here in the event that sneaker release date info for this pair emerges. UPDATE 7/26: This sneaker is a player exclusive after all. The shoe is tied to Nike's The Academy sessions, and not Kobe's skills academy. More on that here.